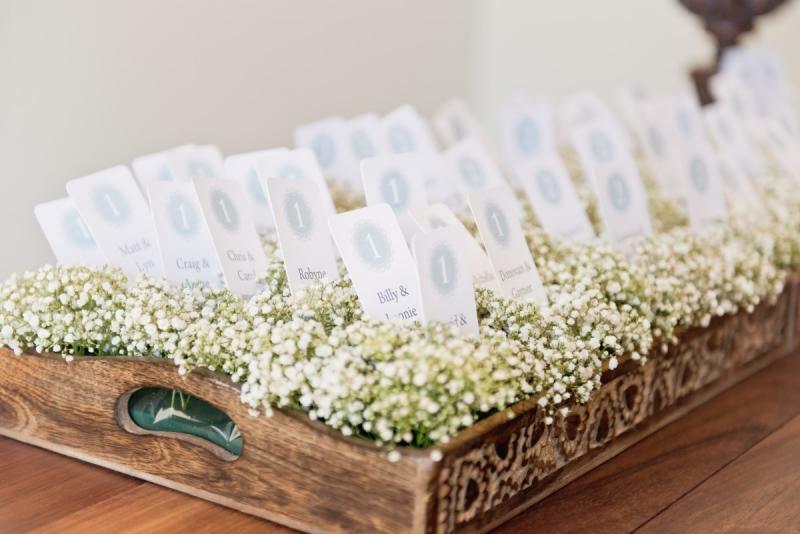 Gone are the days of the food being the last thing that your wedding guests remember. 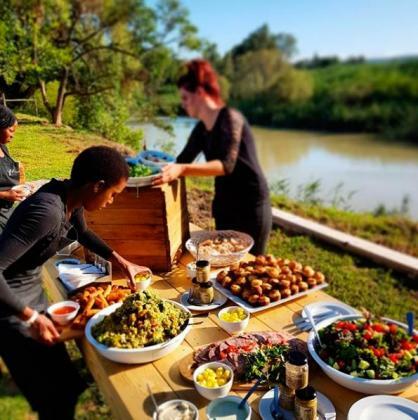 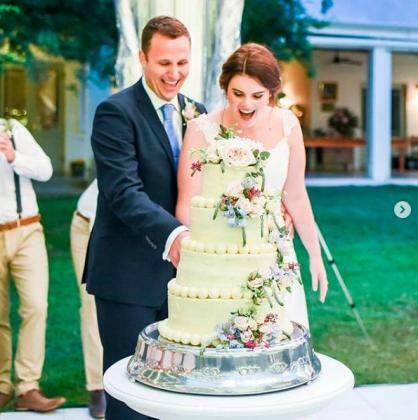 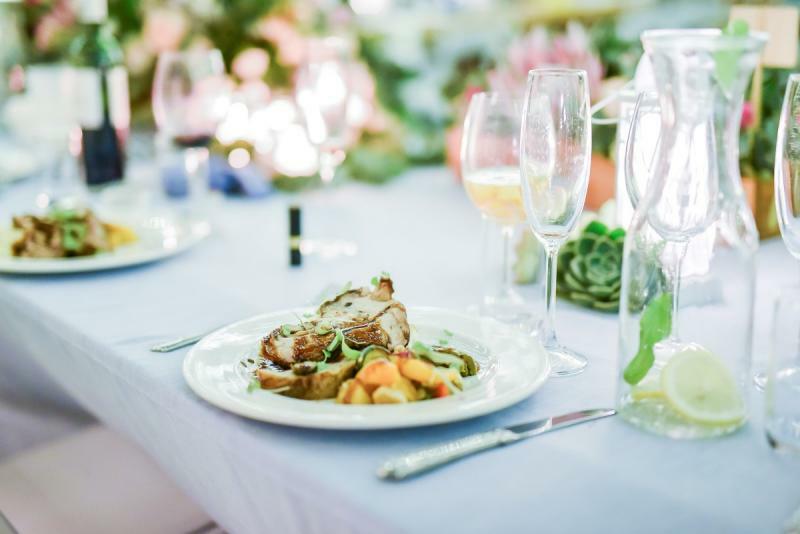 Recent surveys in modern wedding trends have shown, that next to what the bride looked like the second most memorable aspect of a wedding is how good or bad the food was. 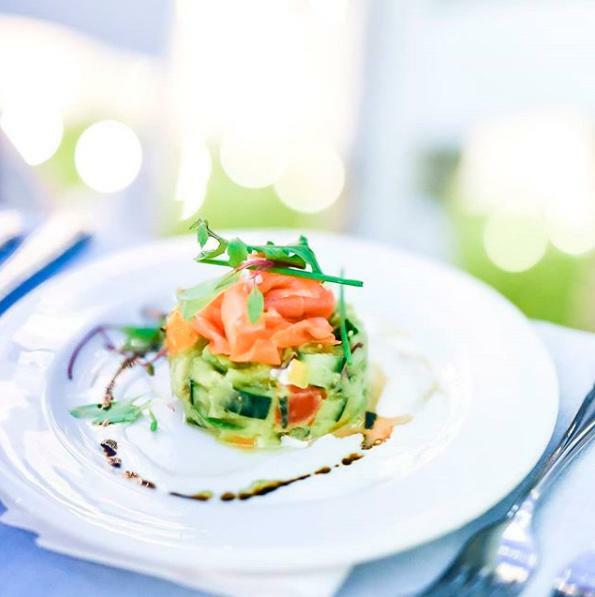 Our goal is to relieve you of that extra pressure of worrying about the food. 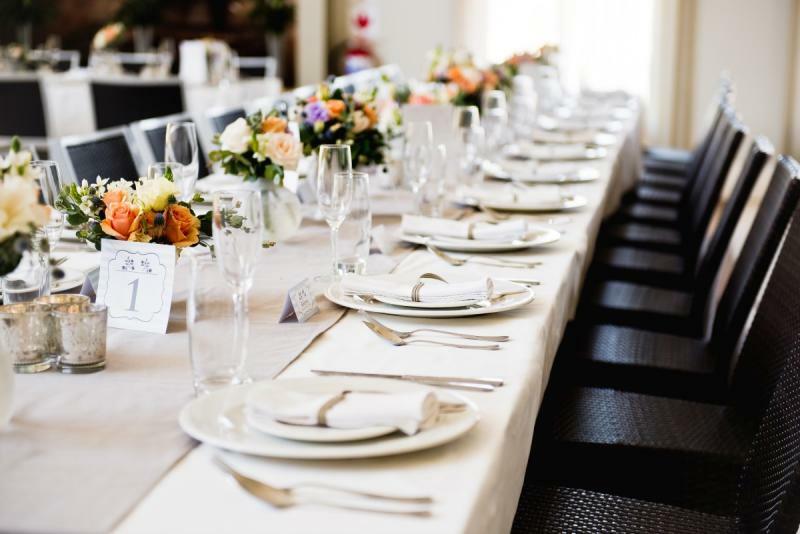 We offer our wedding couples tailor made catering options to suite their budget. 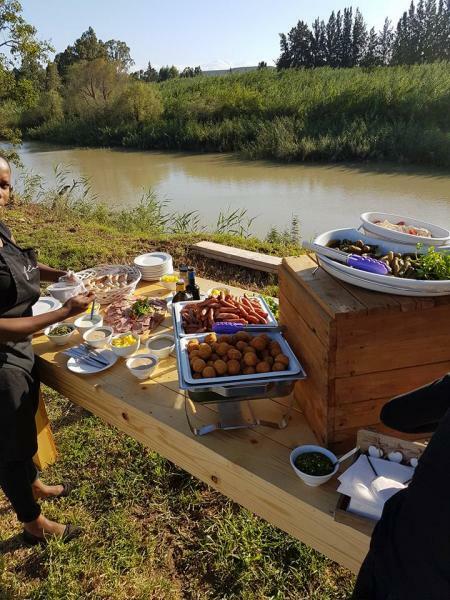 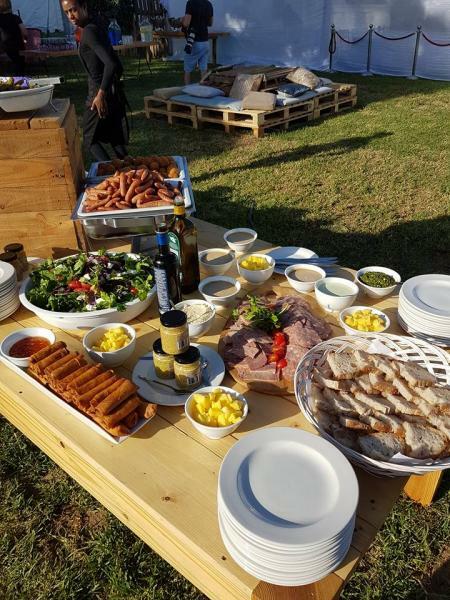 Our wedding portfolio includes Farm Weddings, Rooftop Weddings, Food Truck Weddings and Themed Weddings – if you can dream it, we can bring it to fruition.